Sweet Dreams™ Sleep mask is a moulded, soft foam contoured sleep aid that offers full comfort without any pressure to the eyes. 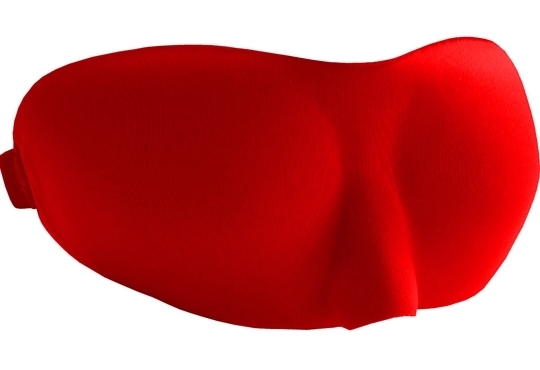 Made from a lightweight material, many find this slim line mask simple, comfortable and stylish. 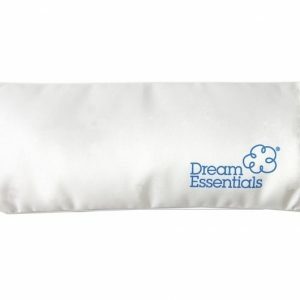 The Sweet Dreams fastens with an adjustable velcro strap. 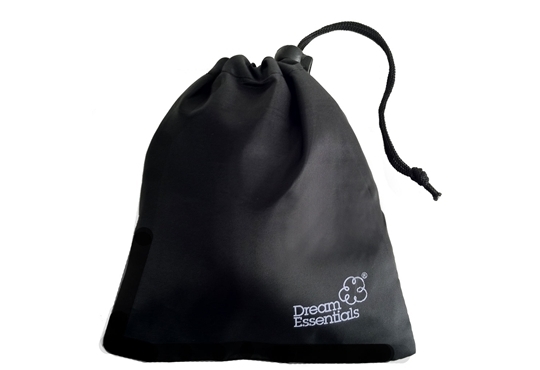 We are currently offering a complimentary drawstring carry pouch and pair of soft foam earplugs with every Sweet Dreams™ Sleep mask purchase. 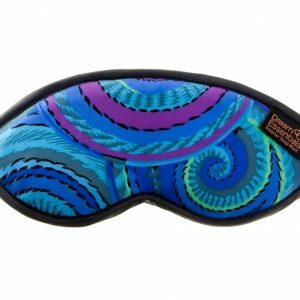 Sweet Dreams™ mask is great value and makes for the perfect mobile eye mask for travellers or those who are always on the run. 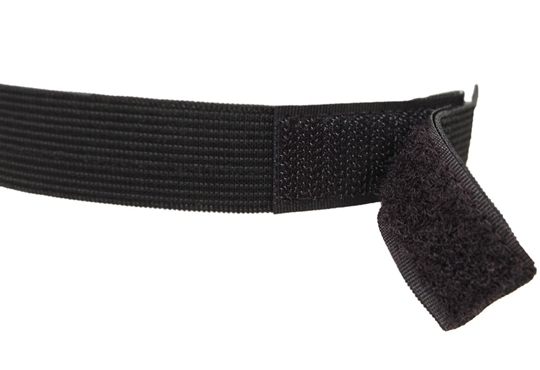 The ONLY slight downside: as I have a big head I found the strap a little tight to begin with. But with the large velcro fastening I can clip it together at the very edge and it’s ok.
Other than that these are really amazing, I wish I had bought more so I could give them away! 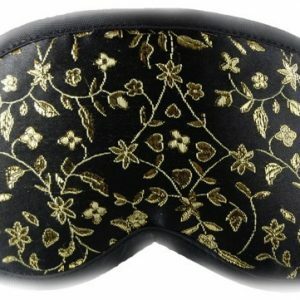 This mask looks and feels nice.